캔디 캔디 망가 pictures. Picture from the 망가. 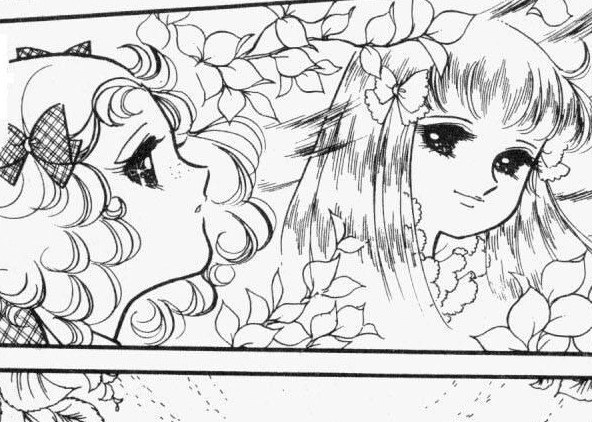 Wallpaper and background images in the 캔디캔디 club tagged: candy shojou igarshi yumiko manga. This 캔디캔디 photo might contain 백합 드 lis, 프랑스 드리스, fleur 드 문양이, fleur 드 lys, 애니메이션, 만화, and 만화책.